I hope you all had a wonderful Christmas! We sure did. We had our health and our loved ones around us, and I mean really, what more could you ask for? But we also had a Christmas my son will never ever forget. I’d go out on a leap and say that his 6th Christmas will be The One. The best he’ll ever have. This will be the one he tells his kids about. His very own ‘Polar Express’ story. And it was all made possible by people I don’t even know, and one very special local mom who has made her permanent place in my heart. Let me rewind to last year for a moment. 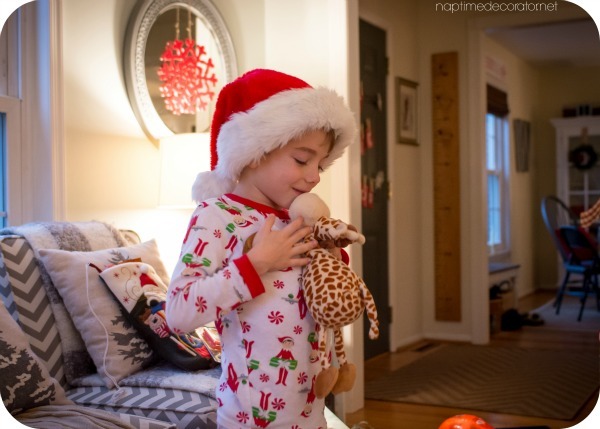 It was Pajama Day in Kindergarten, and my son took his beloved ‘Giraffee’ to school. This stuffed animal was his everything. I told him he shouldn’t take it to school that day, because what if something happens to him? But he promised it would be ok, and that all the kids were taking their lovies in. (I did get the email from the teacher that stuffed animals were permitted for this special day). I said ok, and off he went. He came home that day sobbing. Not crying – legit sobbing. He took his Giraffee out to the playground and sat him on a bench at recess. When they went to line up, he was gone. We checked the lost and found, I talked with the teacher, who searched high and low – she was just as distraught as my son (ok, maybe not that bad, but she was so sad for him). I posted it on Facebook, if anyone saw it – there were all kinds of rumors – someone saw a kid throw it on the roof (teachers and aids checked – wasn’t there), someone said a student was taking the lovies and throwing them in the nearby woods – neighbors looked – wasn’t there either. So it wasn’t looking good for Giraffee. Months went by, and I would still hear him in his bedroom at night, praying for Giraffee. Naturally, Mom Mom bought him a new stuffed giraffe immediately, since she happened to be over that day when he walked in from school in tears. Pretty sure she brought it over the very next day, as a Mom Mom would do;). He came to really love the new one, but just couldn’t replace the original. His prayers broke my heart every time. I’d hear him crying sometimes, and he’d tell me how much he missed him. I couldn’t believe it was still getting to him, after this much time. My husband and I spent HOURS online, looking for this thing. It was NOWHERE. Seriously. My husband is a techie genius and can always find stuff – this thing was gone. I bought him when I was still pregnant with him, from a store that’s gone out of business, so it’s been a good 7 years. I searched our old photos to try and find a pic to share online to see if anyone has seen it anywhere – couldn’t find a single one. It was looking hopeless. I posted on a local parents Facebook page (that I had posted on when it first happened, which is where I got all the info before). 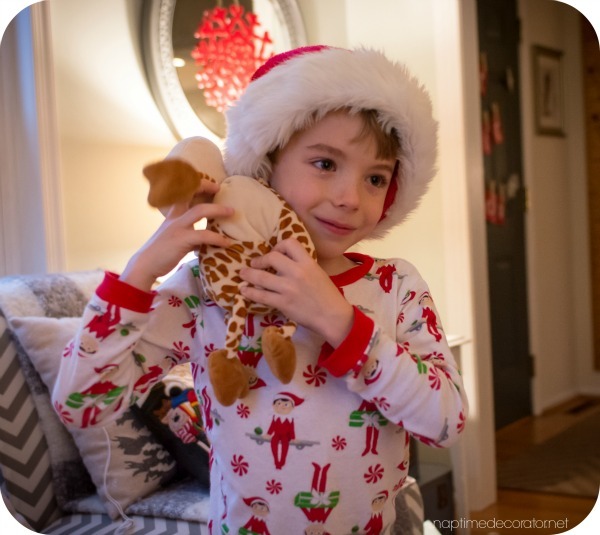 I explained how my son was still praying so hard for his beloved Giraffee, and now asking Santa to bring him, so even though it was a lost cause, I was a desperate mom trying to pull off a Christmas miracle. I honestly thought nothing would come of it, but I had to throw a Hail Mary just in case. When they heard where it was bought originally, someone told me the brand of their stuffed animals. That was HUGE. I was able to narrow down my google search and I actually found an image online – an expired Ebay post – but at least they could see what it looked like. 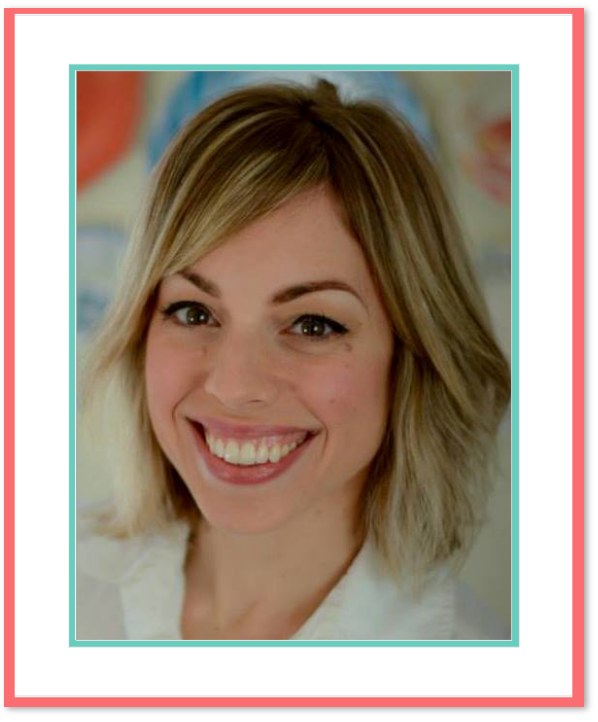 Another mom (who I didn’t know well at all, but we have kids at the same school) took that information and posted it on another Facebook page – some Lost Lovey page designed apparently just for things like this – and SOMEONE HAD A BRAND NEW ONE. She said her kids never took to it, and it was in perfect condition. I couldn’t believe it. I still can’t. 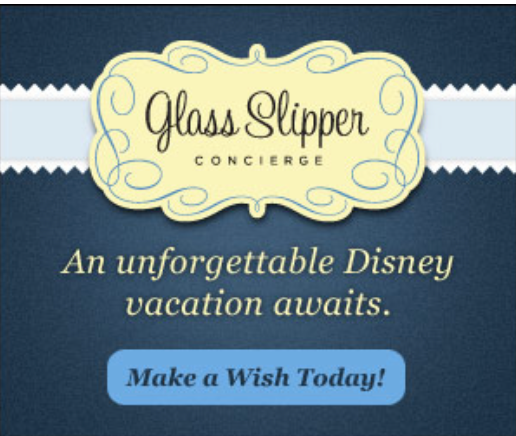 How a discontinued stuffed animal that was nowhere to be found, just happened to be collecting dust in a home nearby? What are the chances? I was so excited, I didn’t know how I was going to keep this until Christmas morning!! But what got to me even more than imagining my son’s face when he spotted that giraffe, was the kind hearts of so many. How people who don’t even know me, or my son, took time out of their busy lives to help us. So many. They all really wanted to help. How amazing is that? And for the woman who went to pick it up, AND drop it off to me – and wouldn’t take a penny… -here come the tears again- …you are forever going to be in my heart as the friend who saved Christmas. It is you we will talk about at every Christmas. It is you who went above and beyond for a little boy you barely know, out of the pure goodness of your heart. And I hope you always know what an incredibly special soul you are. When he opened that bag, he was speechless and just cried. I don’t think there was a dry eye between the five of us here in this family room on Christmas morning. No, it’s not the same exact Giraffee he lost that day in Kindergarten. But he doesn’t know, and I’m not going to divulge that information. 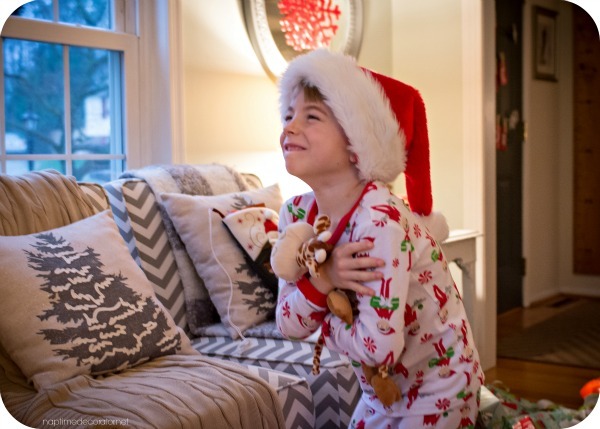 We’ll let him hold onto that magic of Christmas for as long as he can. In a way, I think this one is even better. This one was brought to us as proof that there is good in this world. No matter how jaded we become, or what life brings our way, we will always have this story that kindness and love win. They ALWAYS win. I like to think God heard my boy’s prayer and sent us this amazing gift. I have no doubt His hand was in all of this, teaching us so many lessons, all wrapped up in one. Christmas 2015 will forever be known as the year we had our very own Christmas miracle. Oh my gosh that’s so SWEET!!!! I didn’t tear up until I saw the pic of the tear in your sons eye!!!!! Ahh!!!! Tears of pure joy from a child….the best!!!! Oh wow! I’m tearing up reading this. And let someone tell us again that the spirit of Christmas isn’t real! 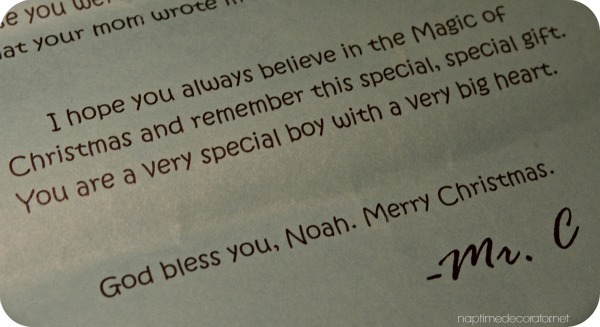 Yes Noah, there is a Santa Clause and he lives in lots of really good people! So sweet! Glad your son got his lovely back. My middle son started college 2 flights away from here this fall. Only he left his Baby (stuffed elephant) behind. He is Mr. Tough Guy by day, but elephant-hugging softie by night. We had to overnight his (raggedy!) Baby to college. He is 19, and can’t sleep without him. 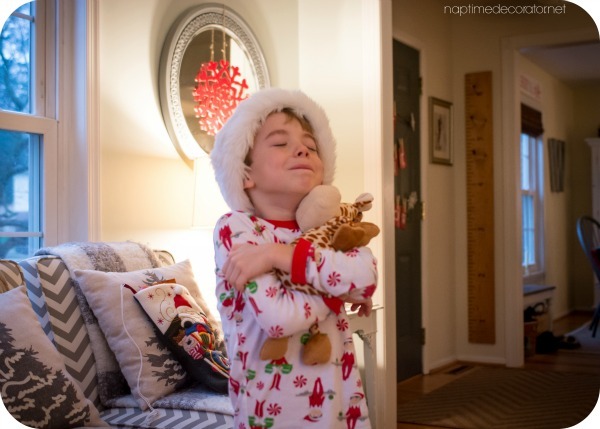 In hopes that nothing happens to Giraffe again, maybe he should sit on a very special shelf (when he’s not getting some nighttime snuggles) to watch over Noah, much like Santa does. Wow! It truly is the “LITTLE” things. Happy New Year! I’m crying like a baby reading this. What a beautiful blessing and how wonderful to see the faith of a child and how big God’s heart is. I surely won’t forget this story either. What an amazing experience for you all. His little face when he is hugging the giraffe is priceless. It’s so good to hear that there are good people out there who just “get it”! AWWW. Oh the tears. What an incredible story. This was the work of God, no matter how big or small a prayer, he will answer them and made sure the right people saw the messages and put that amazing woman in there to make it happen. Love it.